My home city: Nashville is famous: because it is known as Music City, home of country music. When I was young I wanted to: be a marine biologist until I realized how scared I am of the ocean. 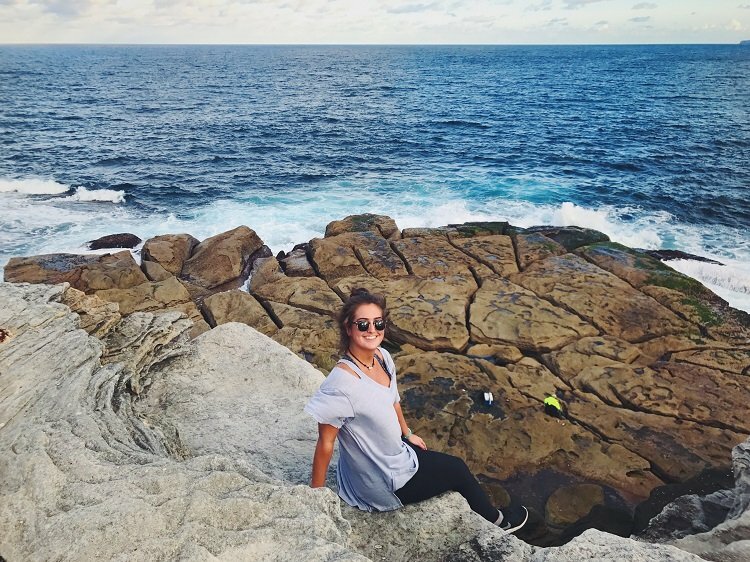 I chose Australia because: it has always intrigued me, and it has been the place I have most wanted to travel to since I can remember. My impression of Australia before I arrived: was that is was hot all year long! I was wrong. One thing I have learnt about Australia that I didn’t know before: is everyone here is obsessed with Nutella. Before I leave Australia, I want to: visit the Great Barrier Reef! Best advice I have been given is: Pray everyday. My worst job was: in a warehouse for a boutique packing and shipping clothes off to people. That really was not fun at all. My next trip will be to: Somewhere in Europe, probably Italy.